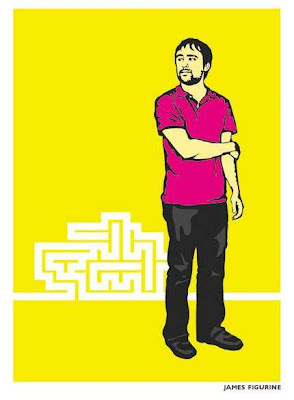 First off James Figurine has been posting a free cover track every month on his website. Last month he posted a cover of Depeche Mode's classic 'Everything Counts' and this month he posted a cover of 90's Brit-Pop band The Sundays track 'Can't Be Sure'. Been awhile since I listened to the The Sundays and hearing this cover made me want to go back and revisit them. I was really into The Sundays debut album 'Reading, Writing and Arithmetic' in the early 90's. 'Here's Where the Story Ends' has to be one of the most gorgeous pop songs ever! Harriet Wheeler's voice on that track is angelic and the guitar strumming is top notch. At one point the British papers were declaring them the next Smiths. 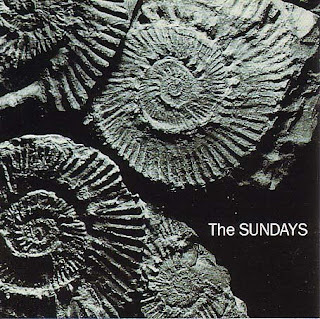 If you've never heard The Sundays I highly recommend you go back and check out that amazing debut. 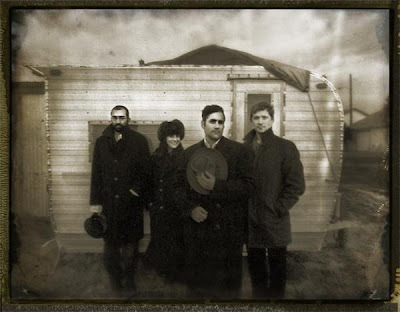 Don't think I've ever written about Devotchka. I'm not the biggest fan of their music (although they are talented musicians). 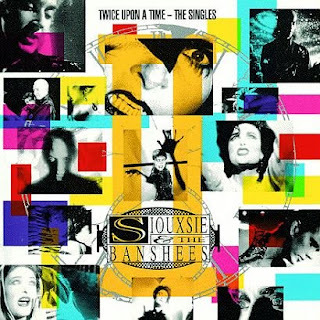 Then I came across this amazing cover they did for Siouxsie & the Banshees classic 'The Last Beat of My Heart'. This track made me stop in my tracks. Amazingly beautiful cover of a classic Siouxsie track. Here's that great cover plus the Siouxsie & the Banshees 'Live' version they released on their second Singles compilation 'Twice Upon a Time'. Can't remember how many times I listened to this growing up. A great intro album for this amazing band.